​My name is Michael Herron. 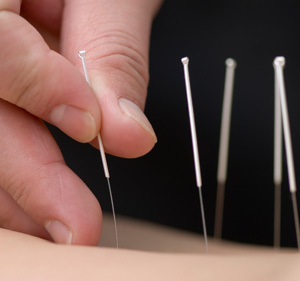 I have 17 years experience in massage and acupuncture. I specialise in the treatment of soft tissue pain and dysfunction. That includes muscles, ligaments, tendons etc.. So, whether its tight hamstrings, lower back pain, shoulder tension or neck pain, you've come to the right place. I have practiced various types of yoga including Iyengar and Astanga for 20 years. Private tuition available on request. ​"I've had many back,neck and shoulder massages in many countries this one by Michael was the best I've ever experienced. I highly recommend him for knowledge, technique and approach." Sometimes all you want is strong deep pressure to get relief from those troublesome muscle aches, this is where deep tissue massage comes in. if its something more relaxing and energy balancing then Shiatsu is worth checking out.